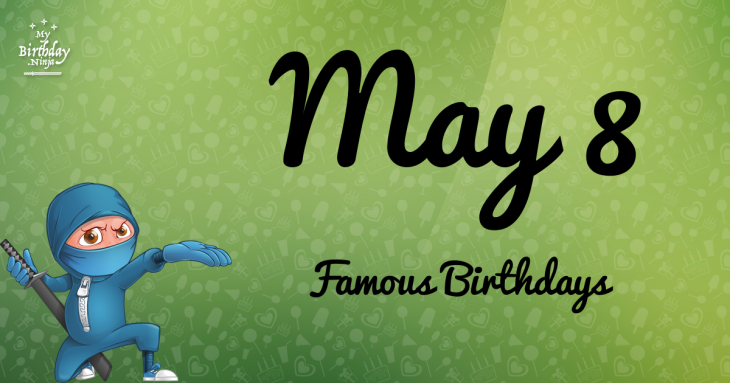 Famous May 8 birthday celebrants include Lex Barker, Christina Cole, Chuck Huber, John Fred, Miyoshi Umeki, John Archer, Josie Maran, Philip Bailey. The epic list contains 284 persons. Showing 61 - 90.